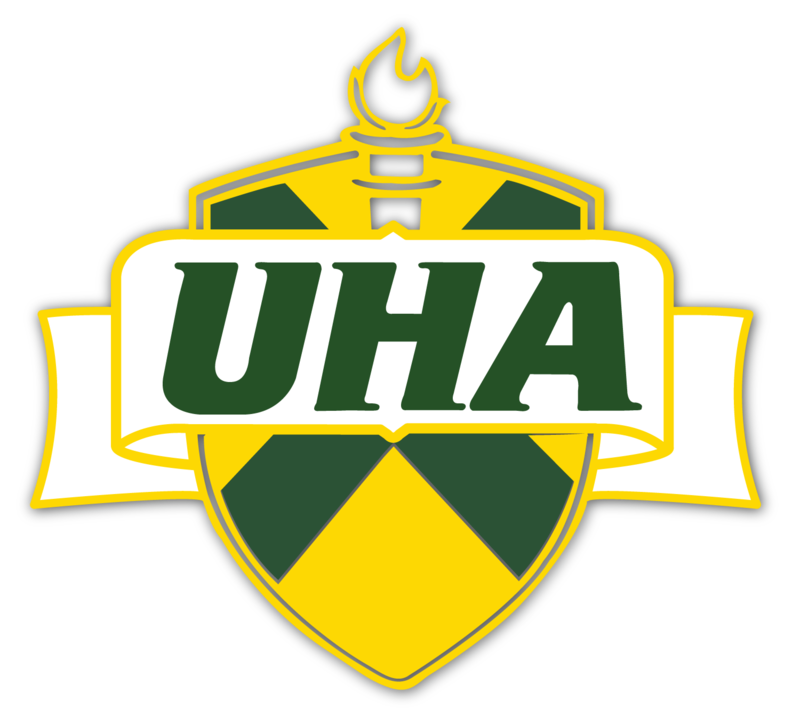 UHA Middle School Academic Team Wins Regional Governor’s Cup!!! Deeya Patel Accepted into Gatton Academy. Congratulations Deeya! Congratulations to Lily Hendricks and Katie Beth Stevens, UHA Mayor's Scholars! Congratulations to Lily Hendricks and Katie Beth Stevens, UHA Mayor’s Scholars! 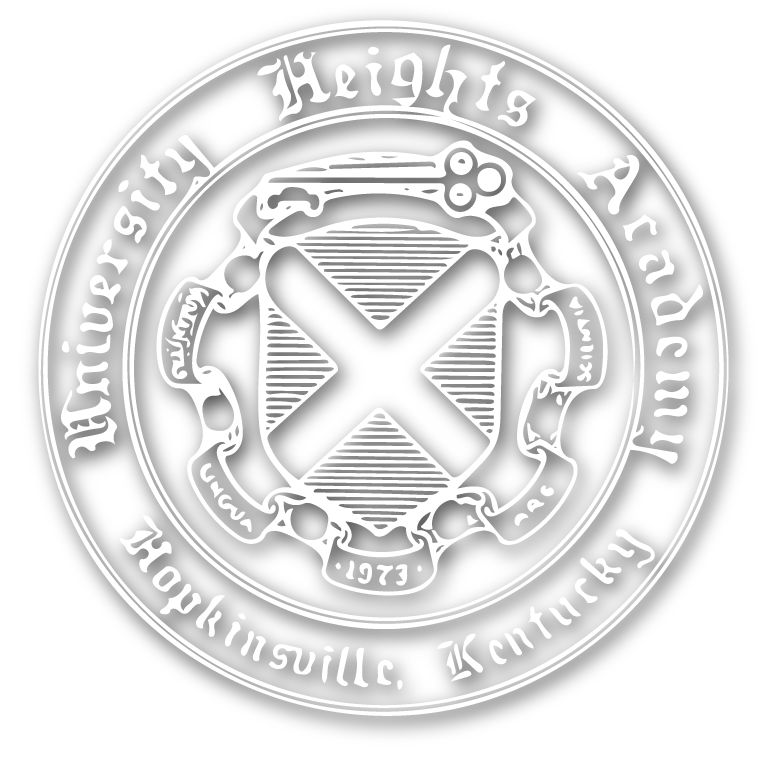 The following students from University Heights Academy scored 30 and above on the ACT during the 2014-15 school year: Front row, left to right—Deeya Patel, Eleonora Cincotti, Bailey Morales, Sangeet Sheth; Back row—Vir Patel, Blake Edmonson, Matt Armstrong, Jonathan Kinnard. Congratulations to UHA's 7 AP Scholars! UHA is a Google Education school. UHA senior Brock Martin has been accepted to participate in Lipscomb University’s Institute for Law, Justice & Society. Each year Lipscomb hosts high school students from across the country to participate in this week long residential camp that exposes students to various aspects of the legal profession.